Paulo Coelho is an eminent Brazilian writer known for his bestselling novel “The Alchemist”,which has been translated into 80 languages. The novel sold 35 million copies and remains as the top translated novel in history. 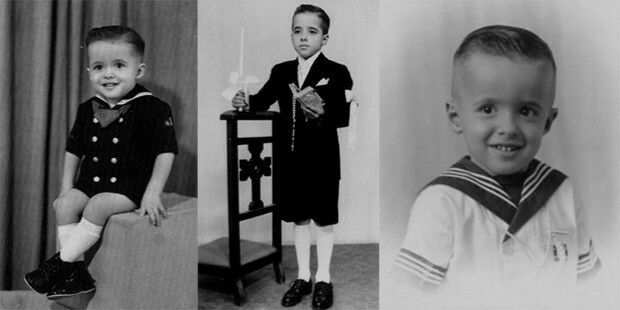 Paulo Coelho was born in Rio De Janeiro, in Brazil on 24th August, 1947. He always wanted to become a writer, as a teenager. His parents had him committed to an asylum because of his rebellious behavior. He escaped the institution three times before he was released. 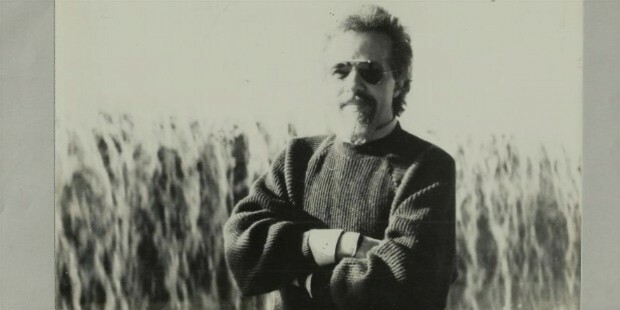 He,then, gave up his dream to become a writer and attended law school, but later, dropped out of school and travelled across South America, Mexico, North Africa and Europe as a hippie in the 1960’s. Upon his return to Brazil, he started writing song lyrics for Brazilian Musicians. The content got him arrested thrice, as it involved political activism. 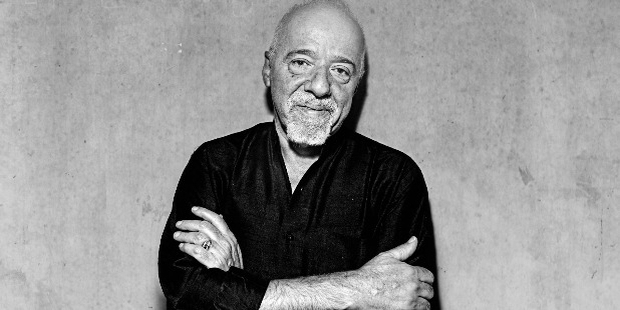 Paulo Coelho published his first book in 1982, it was titled theHell Archives, butthe book failed to make an impact. In 1986, he wrote The Pilgrimage, based on his own journey to the Santiago de Compostela. Later, in1987, he wrote The Alchemist, originally known as O Alquimista,which sold 900 copies initially. The Alchemistfirst caught the attention of a French-translation company and became a bestseller in France in the 90’s. Soon after, other countries followed suit and it became one of the most read novels, translated into 80 languages. The Alchemist also got him an entry into the Guinness World Record as the Most Translated Book By A Living Author. 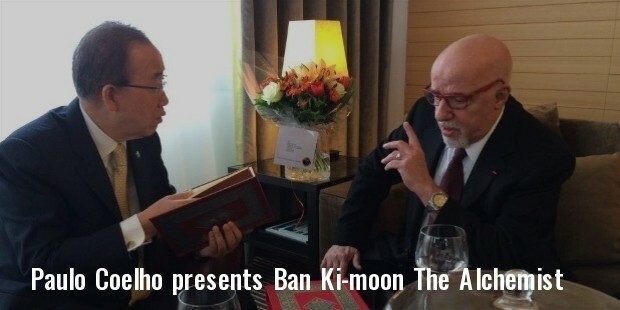 Paulo Coelho has published 30 books in total. In 1994 he published By the River Piedra I Sat Down and Wept, the story of a young Spanish woman. 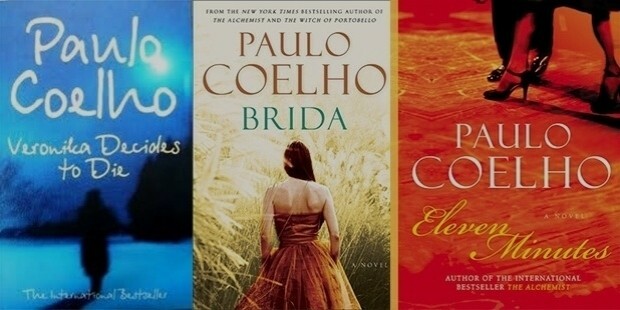 Paulo Coelho’s books have been sold in more than 170 countries and his works have sold more than 150 million copies. 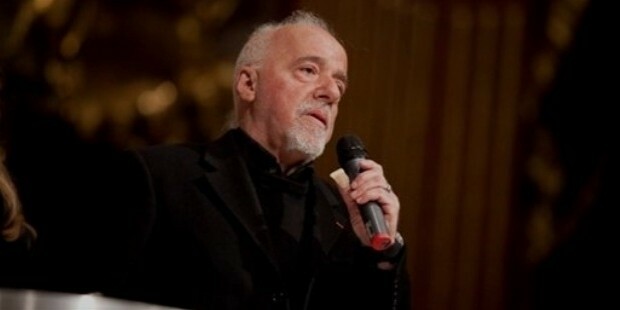 Paulo Coelho is one of the most celebrated authors of his time. He has a huge fan following on the social media, with over 28 million fans on Facebook and 10 million Twitter followers. He has influenced the lives of many through his writing and many readers consider The Alchemist, as a life changing experience. 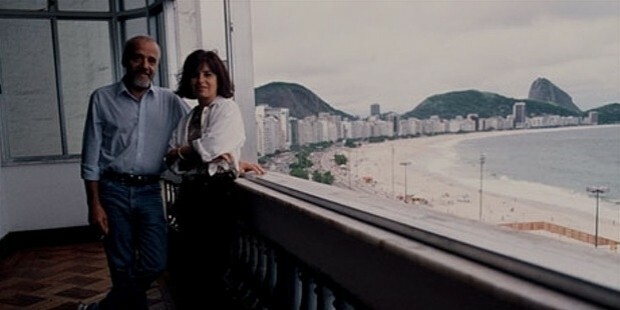 Paulo Coelho had been married to Christina Oiticica. He believes that love is the most important thing in life. The couple spendsmost of their time between Europe and Brazil.